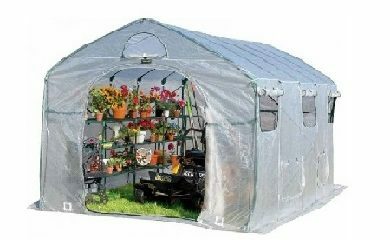 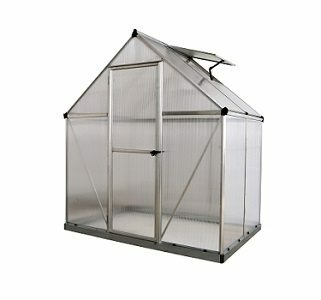 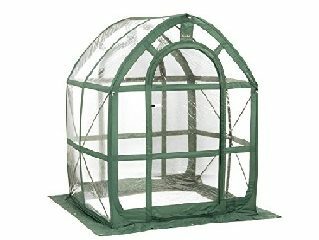 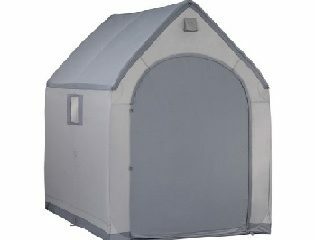 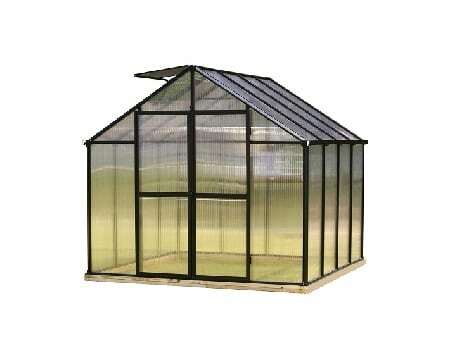 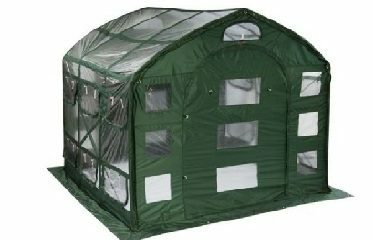 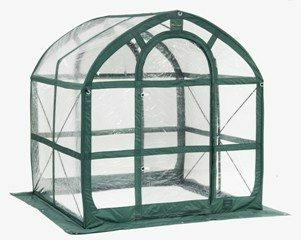 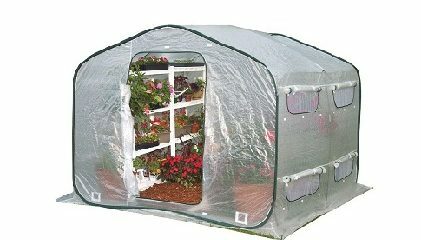 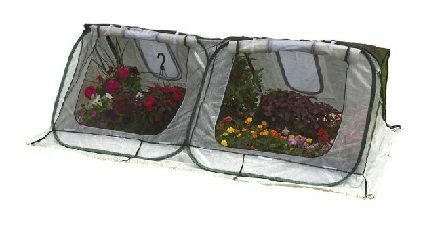 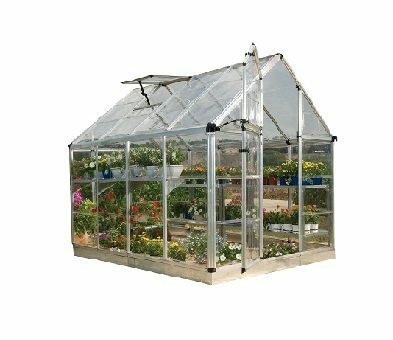 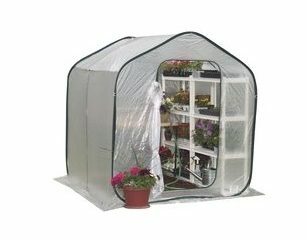 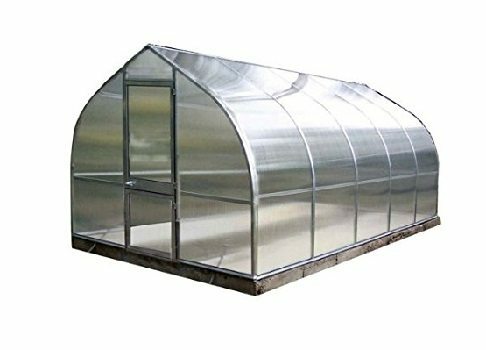 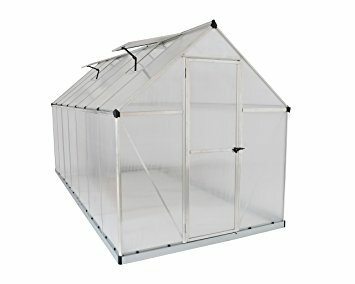 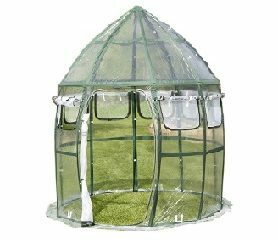 If you need the best quality in a Pop-up Greenhouse, Portable Greenhouses or Small Greenhouse, FlowerHouse products will satisfy your gardening needs. 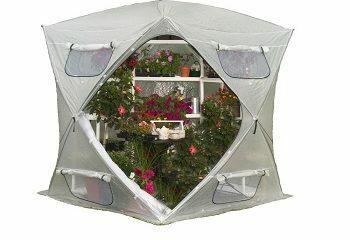 It is time to lengthen your growing season. 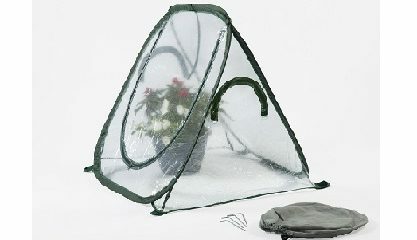 They have been designed keeping all your needs in mind. 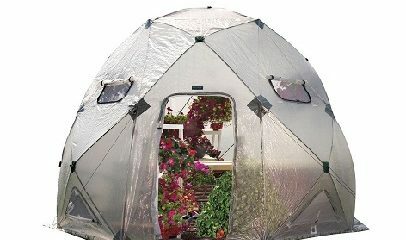 It is time to take your home gardening to the next level. 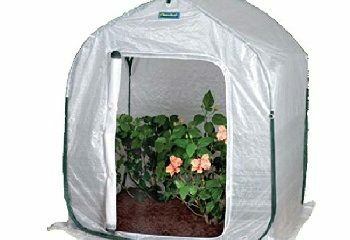 Gardening year round is easy with the products we offer from FlowerHouse. 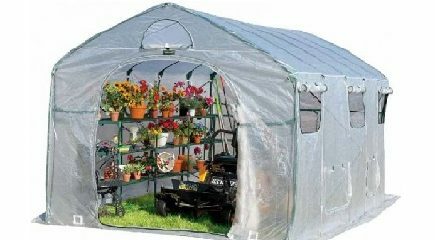 Step into the gardening world and build your own vegetable garden on your deck, lawn, backyard, patio or even at your driveway!